Dr. Susan Peirce Thompson is a tenured psychology professor who has served on the faculty of several colleges and universities across the globe. Her Ph.D. is in Brain and Cognitive Sciences, and she specializes in the psychology and neuroscience of weight loss, willpower, and food addiction. 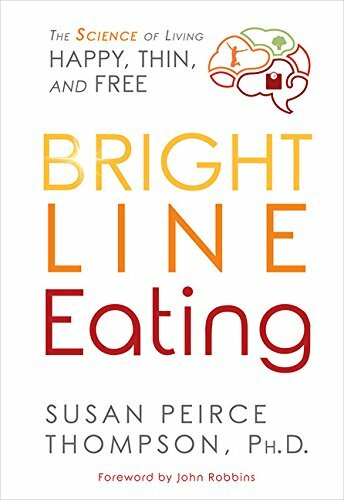 She is the author of the New York Times best-selling book, Bright Line Eating, and the founder and CEO of Bright Line Eating Solutions, a company dedicated to helping people achieve healthy eating habits.